Most car enthusiasts love good sleeper cars, cars that look rather ordinary to the untrained eye but have the power and performance to flat-out embarrass most sports cars. The idea of pulling up to a set of lights in what seems like a humble family sedan, next to some psuedo bro-racer hotshot in a slammed Mustang and roasting him off the line is immensely satisfying. BMW is one of the better brands at making cars like these, as cars like the BMW M3 and M5 have always had immense performance potential while looking rather subtle. Until recently, that is. Road & Track recently put together a list of the best sleeper cars and two of them just so happen to be BMWs. The first of which mentioned on the list is the E39 BMW M5. While it isn’t new anymore, obviously, it’s still available on the used market and there aren’t many sleeper on the used market that are better. In fact, its sleeper status is what made me choose it as my BMW getaway car of choice, recently. The E39 M5 packs a 4.9 liter, 400 hp naturally-aspirated V8, a six-speed manual and quit possibly the most enjoyable sport sedan handling in history, all under one of the most unassuming sedan bodies in history. The E39 M5, to the untrained eye, barely looks any different from a standard 5 Series. Yet it can still burn some serious rubber. 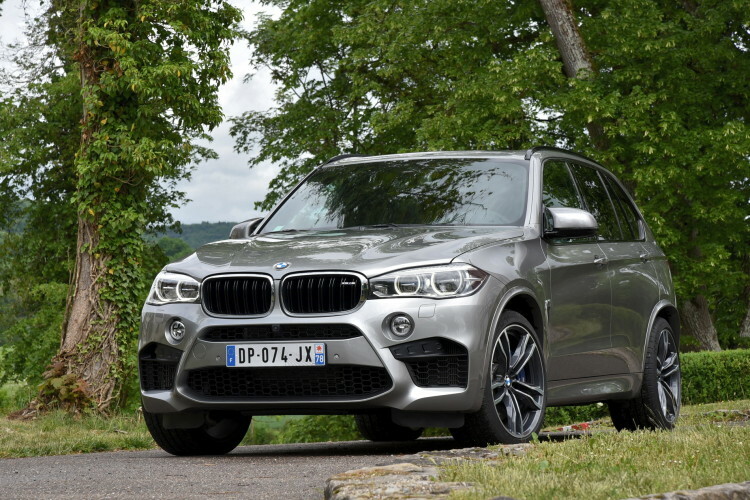 Next on the list is the current-gen BMW X5 M. Now, this one is a bit less subtle than the E39 M5, as the X5 M is quite loud looking, with its massive wheels, fender flares aggressive air-breather. 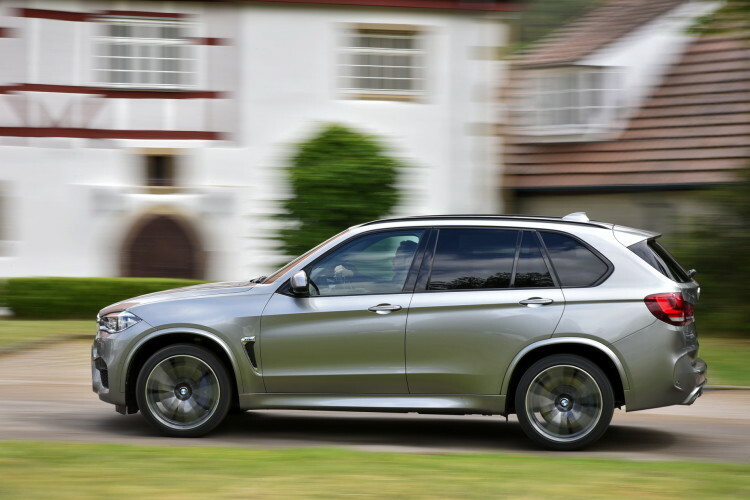 However, most non-enthusiasts would never suspect the X5 M of being anything other than a yuppie-mobile. Despite that, its 4.4 liter twin-turbocharged V8, 560 hp and tenacious all-wheel drive grip make the massive elephant a proper dancer. In fact, the X5 M is capable of so much performance that it baffles most enthusiasts, as it shouldn’t be as fast as it is. Sir Isaac Newton would hate the X5 M.
Also on this list are cars like the brand-new Mercedes-AMG E63 S, which might be the best of all of them, the Audi RS6 Avant and the Cadillac CTS-V. So the two Bimmers are in good company and BMW is the only brand to make the list twice. So it’s clear which brand is the best at making good sleeper cars.